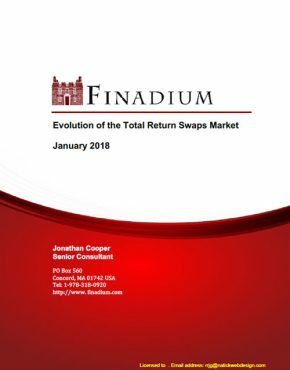 Finadium is providing this report for free to the capital markets community. 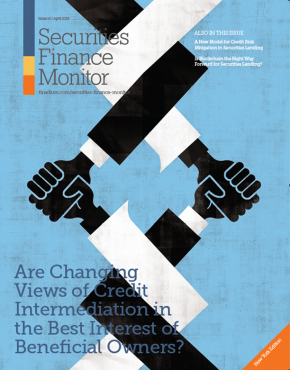 To download, please log in or create an account on Securities Finance Monitor magazine and click here. For more information, please contact us at info@finadium.com. Everything is going to be better when it is digitalized! 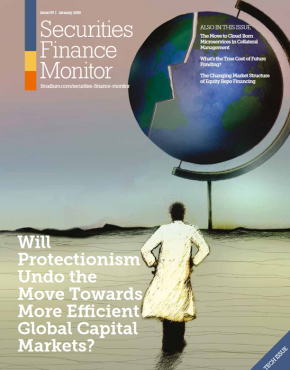 Costs and risks will both be lower and easier to manage! This is the promise of “digital” but what does digital really mean? Aren’t banks and large asset managers largely digital already, and if so, what does more digital going to do for them? 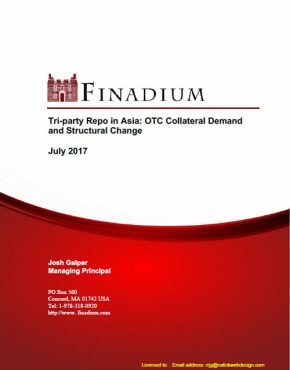 In this report, Finadium goes beyond the hype to look at the underlying technologies and the value they can provide. 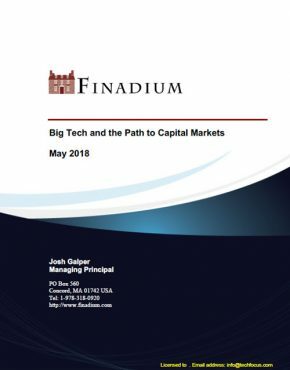 The report provides a clear analysis of the technologies, including Machine Learning and Robotics, that fall under the digital umbrella and explains how they fit into capital markets activities at banks and investment firms. We also look at where digital programs can fail, including the need for back-office infrastructure and organizational support. The report concludes with an action item checklist for an effective digital program focused on solving real problems. 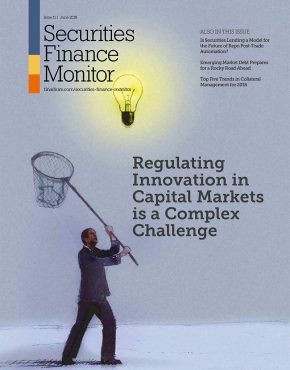 Our objective in this report is to cut through the noise and provide definitions, strategies and strategies for engaging in digital in cost effective ways at capital markets institutions. 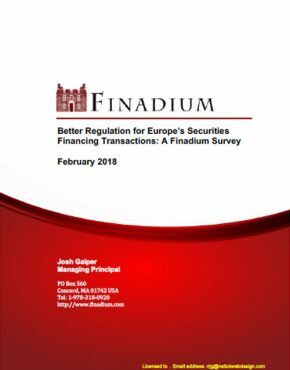 This report is part of Finadium’s Fintech Focus series, offering product and technology specialists a dedicated window into capital markets. This report is 25 pages with four exhibits.